About twelve years ago, I went on a tour to Kyushu for four days by myself. Kyushu is located in the west side of Japan. There are many spa resorts, delicious food, and good Shocyu (Japanese sake that is unique of Kyushu) available. So, not only Japanese but also Foreign tourists are visiting Kyushu. Day 1 – Visited Kumamoto City. Kumamoto City is located in the central of Kyushu. Sakura (Horse-meat) is the most famous food in Kumamoto. And, Kumamoto Castle is the point of interest. However, that was damaged by the earth-quake two-years ago. I drunk Shocyu with my father and my father’s colleague after I visited Kumamoto Castle. Why were they there? Because they were traveling on business at that time! Day 2 – Visited Miyazaki City via Aso. Aso is the biggest caldera in Japan that is very beautiful natural spot and many spa resorts are available. Also, Miyazaki City is located in the south east side of Kyushu. I ate delicious Miyazaki beef that night. 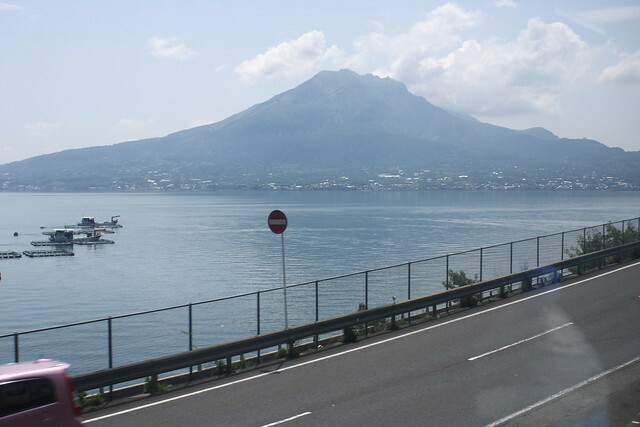 Day 3 – Visited Ibusuki via Kagoshima City. Ibusuki has a unique spa named Suna-buro (Sand-based sauna). It’s very hot but healthy. Come to think of it, it was a very exciting trip. Today, since I have a family, I cannot go to trip alone. 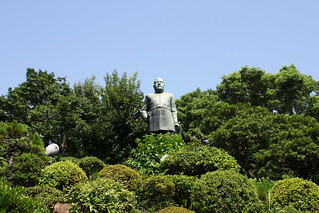 However, I hope to go to Kyushu again with my family! 20 years ago , I met programming at junior high school class. It is not too much to say that the encounter is I made a software engineer. This class was used N88-BASIC that is running on NEC PC-9800 series PC. PC-9800 series is Japanese domestic PC brand which is a little compatible of PC/AT, and N88-BASIC is BASIC interpreter for PC-9800 series which is compatible of Microsoft BASIC. We transcribing a program code from text, and execute. I was finished earlier, then challenge to alter program code. It’s so funny for me ! BASIC is easy to learn because which is simple programming specification. So … I recall … “Scratch” ! Scratch is easy to use that is similar to BASIC. Though although BASIC user interface is so primitive than Scratch :-p Nevertheless BASIC is enough to me at that time. Then, I entered high school, my father bought PC to me. I developed free software for Windows by Visual Basic and Visual C++, and that is selected to software news site and computer magazine. Today, I made used of that experience. My refresh method is … Sauna ! I go to Sauna at a Sentou in two days per week. Sentou is a public bath in Japan. 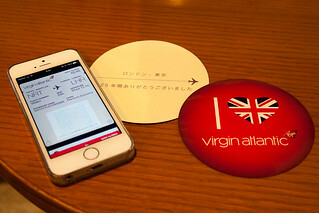 In Tokyo, Sentou is over 700 spots available. This total number is nearly equal total of Junior high school in Tokyo. Sentou entrance fee is ¥460. Almost Sentou establish together with Sauna. If you want to use Sauna, you pay additional charges ¥200 or more (It depends on the place). What’s the purpose of I go to Sauna ? Because, maintenance to my body and mental. Consequently, I don’t get a cold at this winter 🙂 and get good feeling. Do you believe it ? So … a study reports that repeated Sauna (thermal therapy) may be useful for mildly depressed patients with appetite loss and subjective complaints (Ref: Repeated Thermal Therapy Diminishes Appetite Loss and Subjective Complaints in Mildly Depressed Patients). And another study reports that sauna treatment can increase sympathetic activity (Ref: The effect of six-weeks of sauna on treatment autonomic nervous system, peak nasal inspiratory flow and lung functions of allergic rhinitis Thai patients). 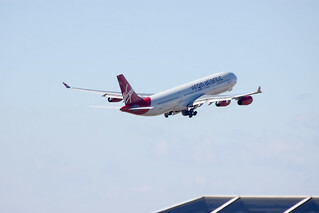 Today, I saw last flight of Virgin Atlantic Airways (VS) at Narita International Airport. About ten years ago, my wife lived in London. Then, she used VS frequently. And, we used VS at honeymoon 🙂 Because, VS offers originality service than other airlines. 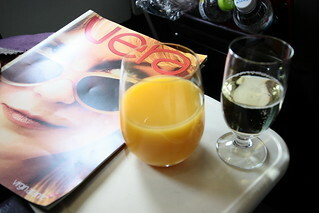 So, VS was hold a lot of memories to us. It’s fine today but cold and windy. 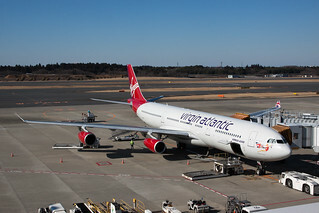 Many aviation enthusiasts gathered to Narita to see last flight. I’m one of them 😀 I was taking another airplane while was waiting for take off in the two and half hours. It’s chill that pierced into the marrow !!! Do you know ‘EdTech’ ? Meaning of EdTech is computer technology education. 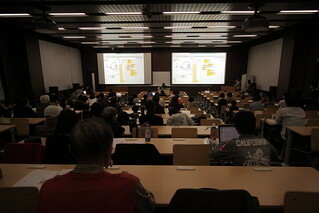 In Japan, computer software programming education events are held one after another. Let me introduce TENTO. 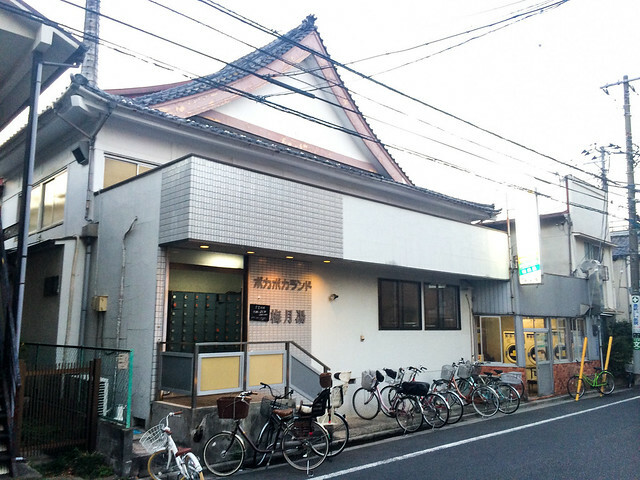 TENTO is private programming school for elementary and junior high school students which established in Tokyo in 2011. I’m a volunteer teacher at the school. TENTO differs from other programming school in Japan. It has following three unique features. Firstly, individualized teaching, NOT uniformed teaching. Because each student wants to create software program that is different. Then each volunteer teacher teaches one by one using different programming language, style and technology. We call this ‘Terakoya‘(寺子屋) style !! Secondly, continuous education. Many programming school and events are still one off style in Japan. One off style is able to tell kids to enjoy programming. 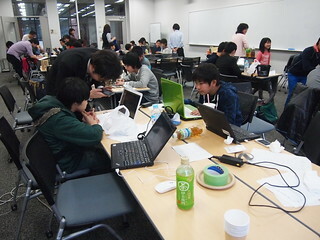 However, TENTO believes that continuous education brings up students of programming skill. Apart from TENTO, there are not many teachers who teach computer technology in Japan. Then, some passionate teachers and computer education scientists are groping for much better programming education methodology in Japan. I don’t know what is better programming education to whom. Nonetheless, I wanna do programming education to students. I think it is better to start studying programming from young age. They have unfettered thought. And programming skill makes our business and life much better !!! Software Engineer responsible for server-side software development. And, General Manager at programming school for teenager. Copyright © 2015 Yuichiro Saito. All rights reserved.